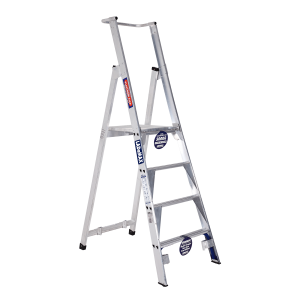 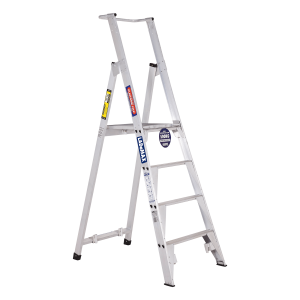 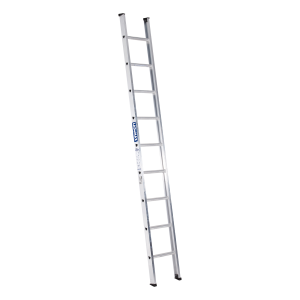 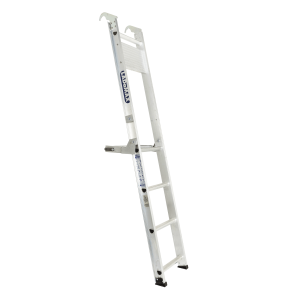 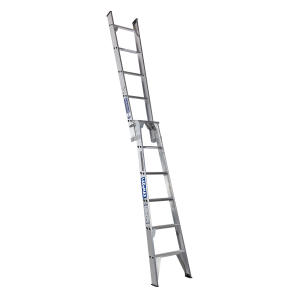 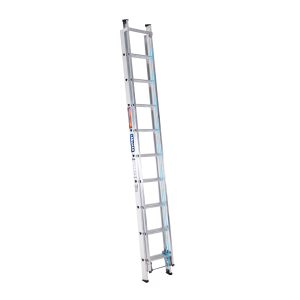 The Ladamax Aluminium ladder range features the world’s safest and strongest Aluminium ladders on the market, ensuring our customers not only get the job done, but also make it back home safe each night. 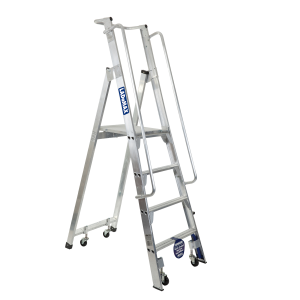 Through the use of premium materials and cutting edge design, our range is equipped with a number of additional safety features that provide added strength and reinforcement for ultimate height safety. 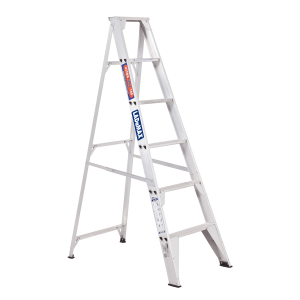 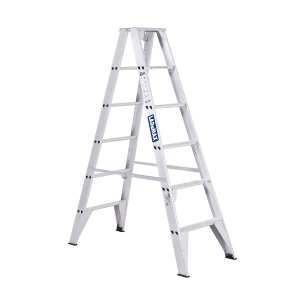 With zero claims in 18 years, Ladamax is the first and only choice when it comes to height safety.